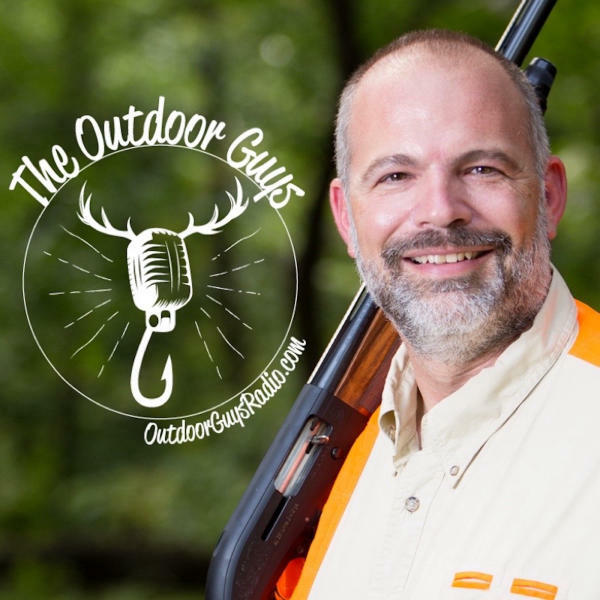 Anthony Licata, Editorial Director for Field & Stream and Outdoor Life, on Outdoor Guys Radio! Anthony Licata, Editorial Director for Field & Stream and Outdoor Life, joins Ken on this week’s show to discuss conservation, public land access, and the importance of R3 programs across the country. Outdoor Guys Radio: Radio for the Sportsman Lifestyle airs across the country every Saturday morning at 10:00 AM Eastern (7:00 Pacific) on the Sports Byline USA Broadcast Network. For more information or to inquire about advertising opportunities, contact Ken Taylor at ken@outdoorguysradio.com, or visit the website at www.outdoorguysradio.com .